AnswerConnect provides answering services to businesses that require 24/7 open phone lines. Their services include answering or transferring calls, scheduling appointments, taking orders, or live chatting as customer service. In this article, we cover user reviews. Ready to get started with AnswerConnect? Visit their website. Users who gave AnswerConnect a positive review commended the excellent customer service. Some of them also commended the easy onboarding process, as well as the back office and call recording features. A user who left a positive review of AnswerConnect on Trustpilot said that the customer service agent who assisted her was able to fine-tune the setup and transition. She added that the call recording quality is clear, message delivery is efficient, and scripting capabilities are excellent. Users who gave AnswerConnect a negative review complained about hidden charges and the difficulty of getting refunds due to erroneous billing. Some of them also said that the pricing is a bit steep. A user who left a negative review of AnswerConnect on Trustpilot reported that his call allocation was used up unreasonably. He said that he was made to pay $1,500 for 900 minutes when it should have only cost him $949. He also added that he wasn’t able to refund the charges. AnswerConnect doesn’t publish its pricing plans online. However, according to a third-party website, AnswerConnect has a one-time setup fee of $50 and charges between $0.76 to $1.49 per minute depending on the call volume. Ready to get started with AnswerConnect? Visit their website. 6 Best Answering Services for 2018 — Answering services provide live or virtual receptionist phone service to make sure calls are answered around the clock or specific times or days. In this guide, we examined several answering services and narrowed down our top six choices in terms of price, features, and customer support, to determine the best overall. Can healthcare businesses with strict regulatory compliance use AnswerConnect’s services? Yes. AnswerConnect’s agents are all HIPAA-trained which means they are aware of all the protocols for handling sensitive medical information. What other industries can AnswerConnect cater to? 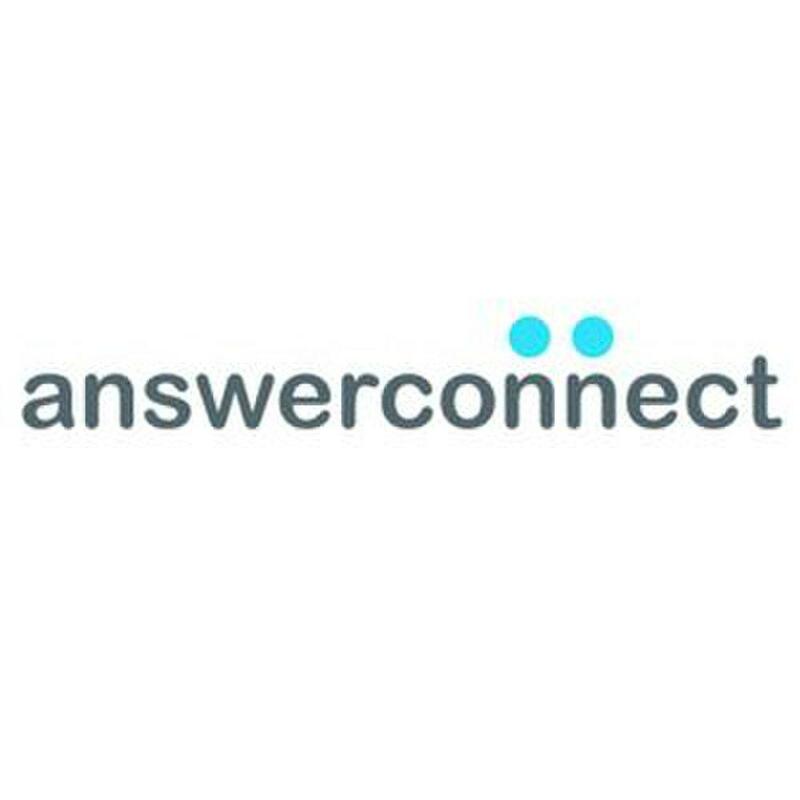 AnswerConnect is ideal for businesses in the legal, e-commerce, finance/insurance, real estate, IT, healthcare, marketing/media, and service industries. Not sure if AnswerConnect is the right fit for you? Read our reviews of top answering service providers or check out one of these three AnswerConnect alternatives. Thank you SO MUCH for providing some analysis of the service as well as guidelines on pricing. It’s so frustrating when these companies hide the information.